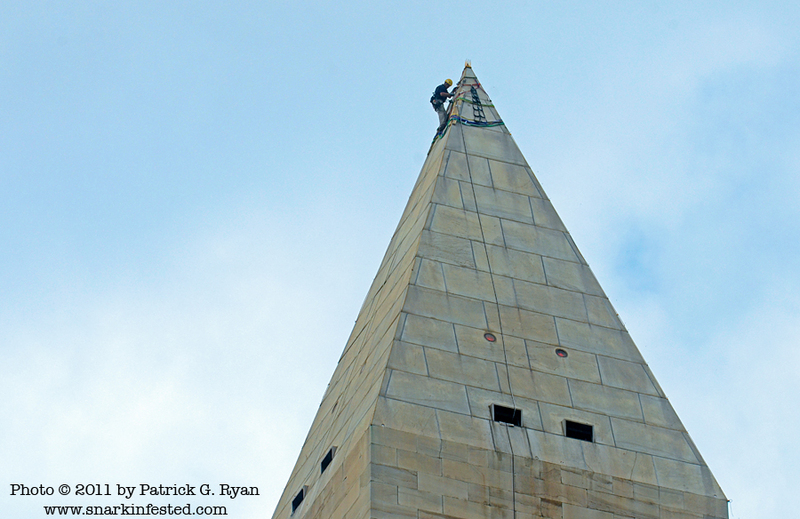 09/27/11 Engineers rappel down the side of the Washington Monument on Tuesday to check for cracks and other damage from the East Coast earthquake last month. 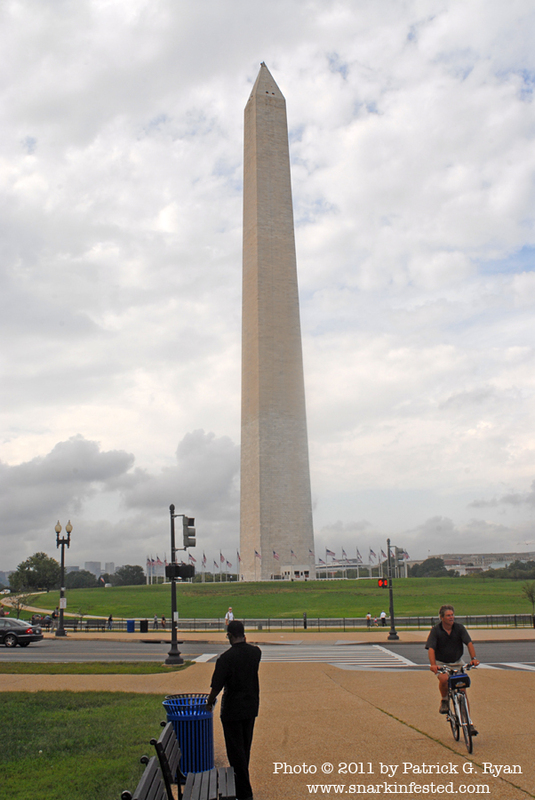 The Monument has been closed to tourists since the quake. Love your stuff. I’m a friend of JenRenae Waters (actually, I’m a male model and we’ve done some work together) and I just saw a pic you tagged her in. That, in turn, brought me here. Great work!